Register for free and join the SimTrade community. At the start of the simulation, you own an account worth €100,000 in cash and 1,000 Blé de France shares. As a SimTrader, your goal in this simulation is to maximize your trading gains. In this simulation, you can send all types of orders to the market: market orders (MKT), limit orders (LMT), best limit orders (BL), stop orders (STP) and stop limit orders (STL). The duration of the simulation is initially set to 10 minutes, which corresponds to a 24-hour trading day. Using the timeline, you can increase or decrease the simulation speed at any time. Your grade in the MCQ test at the end of simulaton (15 points): 3 questions about the simulation (5 points by question). 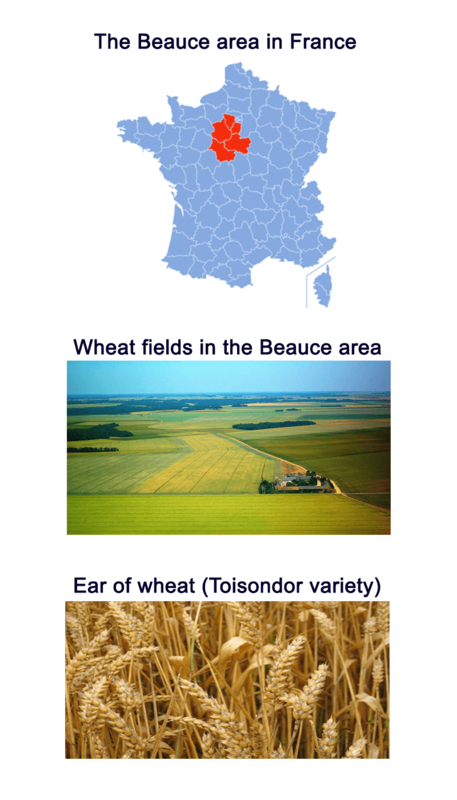 Blé de France is a French wheat producer. The firm was created in 1780 by the Turgot de la Beauce brothers, nephews of the famous financial controller of the King of France Louis XVI. The firm is still managed by a descendant of the founders, Charles-Louis Turgot de la Beauce, who is an emblem of the cereal industry in France. Blé de France fields are mainly located in the Beauce area in the center of France. Sale of the rest of the production on the international wheat market at the market price. The ticker symbol for Blé de France shares traded on the market is BDF. Blé de France was introduced in the French stock market in the 1970s. During the past few years, its stock price soared. This strong price increase can be partly explained by the strong increase in the wheat prices at the world level. 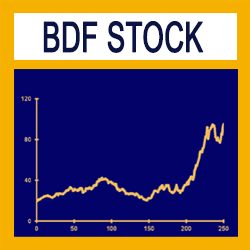 Over the recent period, the BDF stock price has fluctuated around €120. The market price has evolved according to the news flow about the company and the wheat market. Today should be a day rich in events for the company Blé de France. In the morning, Charles-Louis Turgot de la Beauce (Blé de France CEO) participates to a meeting with financial analysts. He will announce the profit of the company for the last quarter. The market consensus is €120 m for Blé de France profit. A quantity risk: the quantity harvested each year is not known in advance. A quality risk: the quality of the harvested wheat is not known in advance. A price risk: for the part of the wheat production sold on the international market, the selling price is not known in advance. These three risks are largely influenced by the weather, both in France for the first two risks (quantity and quality of the harvest) and globally for the third risk (wheat price on the international market). The simulation Efficient market deals with the firm valuation by financial markets. How is a firm valued? How is the value of the firm reflected into the stock price? This simulation looks at a key concept in finance: earnings per share. 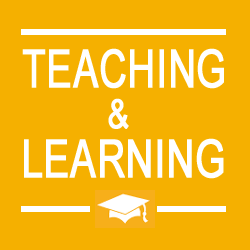 Teaching goals: the simulation will be the opportunity to understand deeper how the market reacts to information. Is a new piece of information rapidly or slowly incorporated into market prices? In other words is the market efficient or inefficient? Evaluate the degree of market efficiency. Before or after launching this simulation, you can learn more on information in financial markets by taking related courses to the simulation. Download the case note to help you during the simulation.